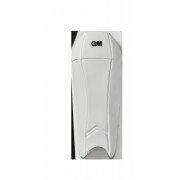 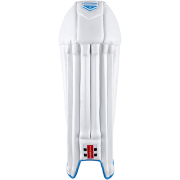 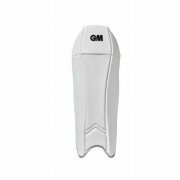 As they receive a lot of cricket balls into their gloves, whether that be in training or in a match, wicket keepers need to ensure they have the latest, affordable, high quality pieces of cricket keeping equipment. 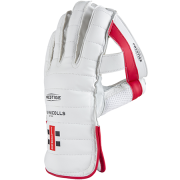 Wicket Keeping Gloves have been designed with the ergonomics and demands of the role in mind, trying to maximize and enhance movement towards the ball. 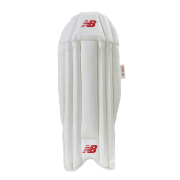 Lightweight, protective materials from the world’s leading brands including Gray-Nicolls, Adidas, Gunn & Moore, Kookaburra, Puma, Spartan, New Balance, Slazenger and many more ensure that you’re able to do that, helping you grasp those one hand screamers you’ve dreamt of.